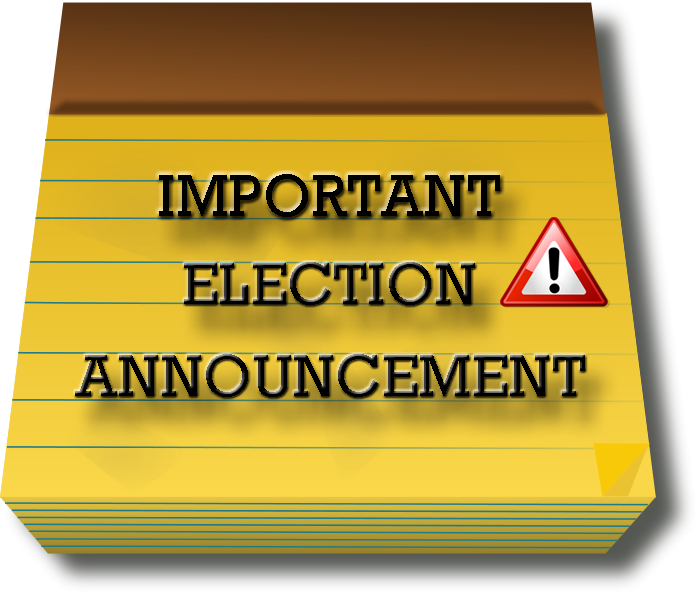 Announcement from the Sherpa Kyidug Election committee. – UNITED SHERPA ASSOCIATION (USA), INC. Following are the 11 Sherpa members who are nominees to serve as board members at the United Sherpa Association(USA) Inc for the next term (2019-2021) beginning February 2019 . According to the bylaw, they will choose 4 more executive members after their first meeting in February. 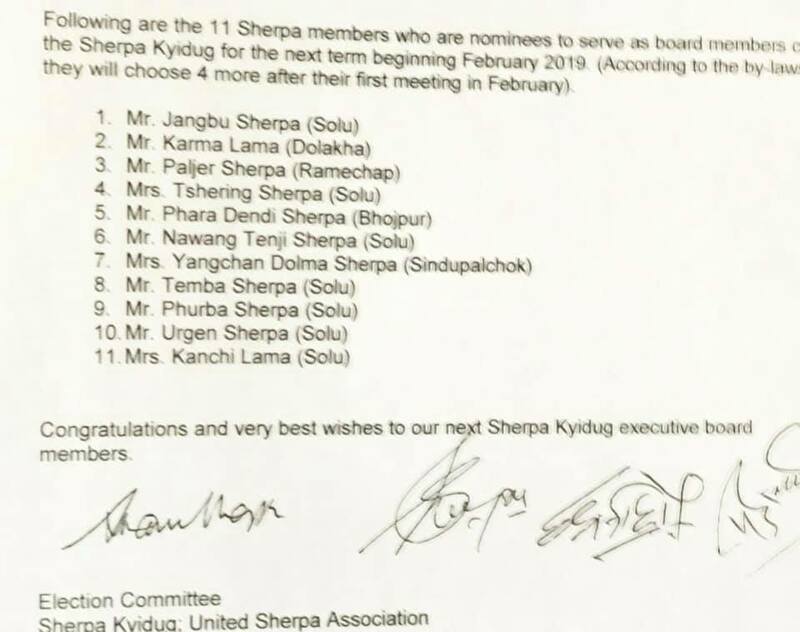 Congratulations and very best wishes to our next Sherpa Kyidug executive board members. United Sherpa Association (USA) Inc (Sherpa Kyidug).